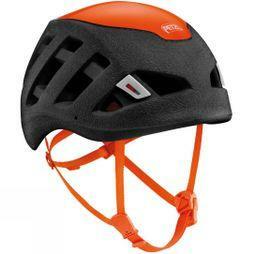 Safety is paramount when undertaking any climbing adventure. 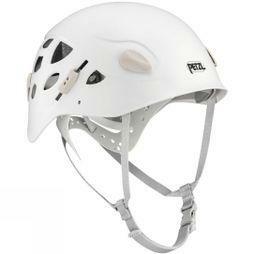 Our climbing helmets will help keep you protected from falling rock, debris and equipment as well as minimising any damage from unexpected accidents, such as falling and hitting your head on the wall. 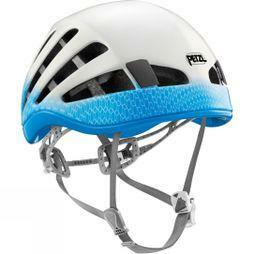 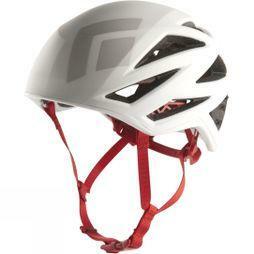 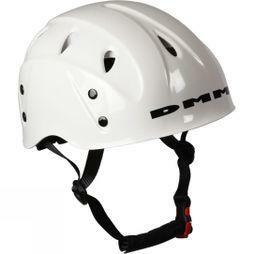 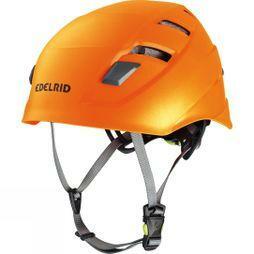 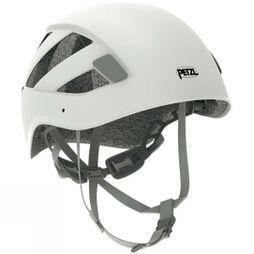 Climbing helmets effectively mitigate these risks thanks to their innovative structure and materials used. 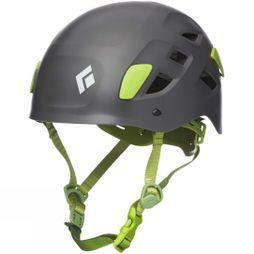 We have a broad range of colours, sizes, materials and styles, that don’t just provide protection, but offer the right amount of ventilation and comfort for any type of climbing, from group climbing to solo climbing. 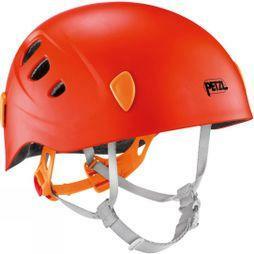 We stock everything from mountain climbing helmets to caving helmets.